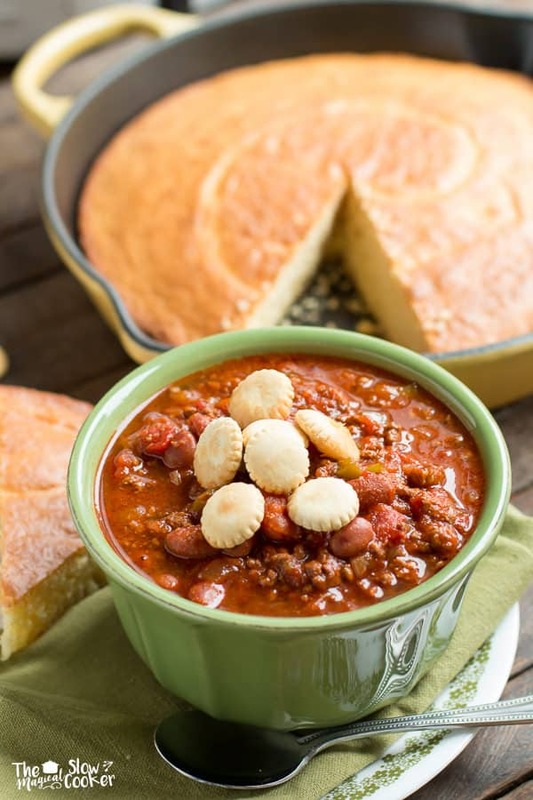 13 Amazing Chili Slow Cooker Chili Recipes! Never get tired of chili again! Hi all! 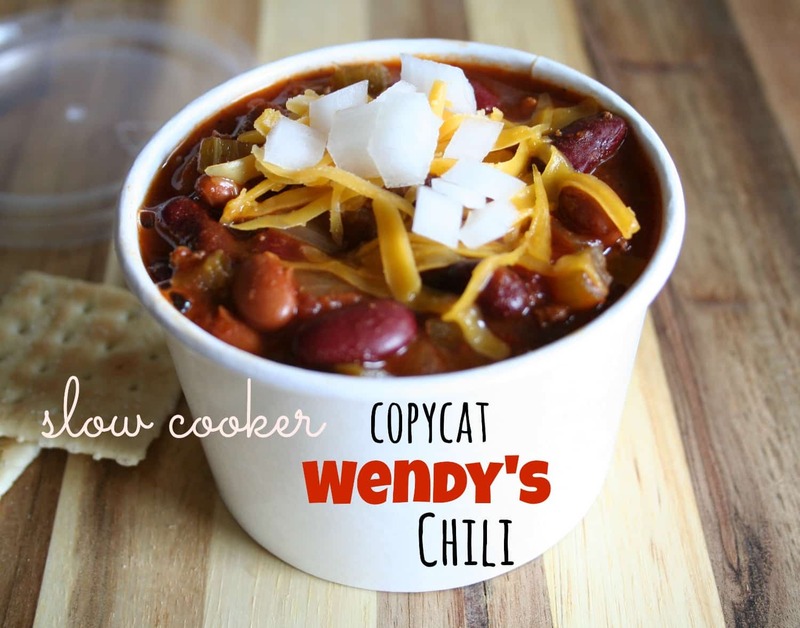 I love a good bowl of chili, but I can’t make the same ol’ recipe every time. 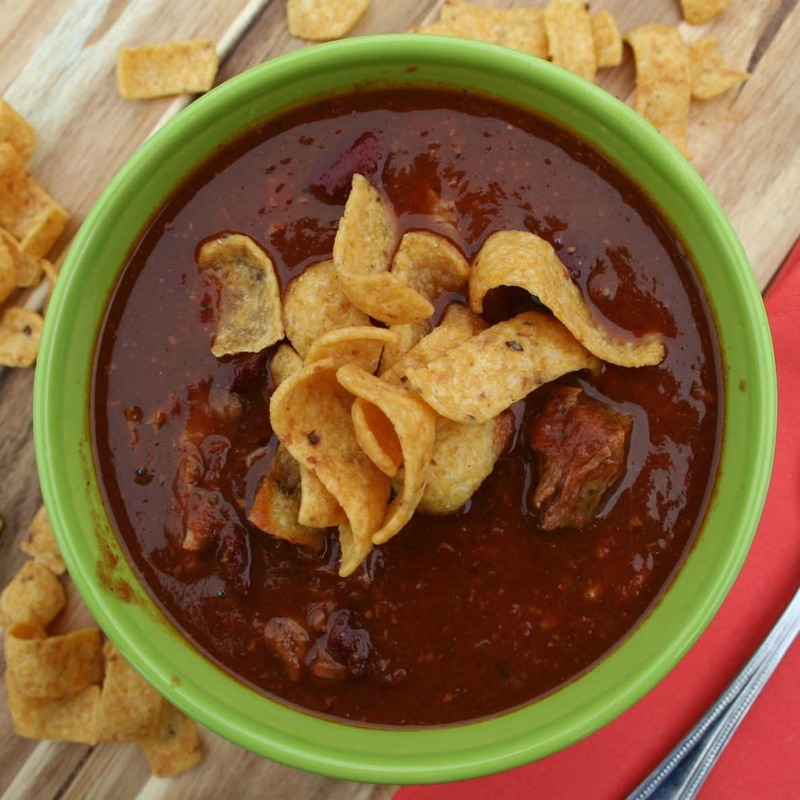 When I first got married I made the same recipe every week, my husband soon started not looking forward to chili. 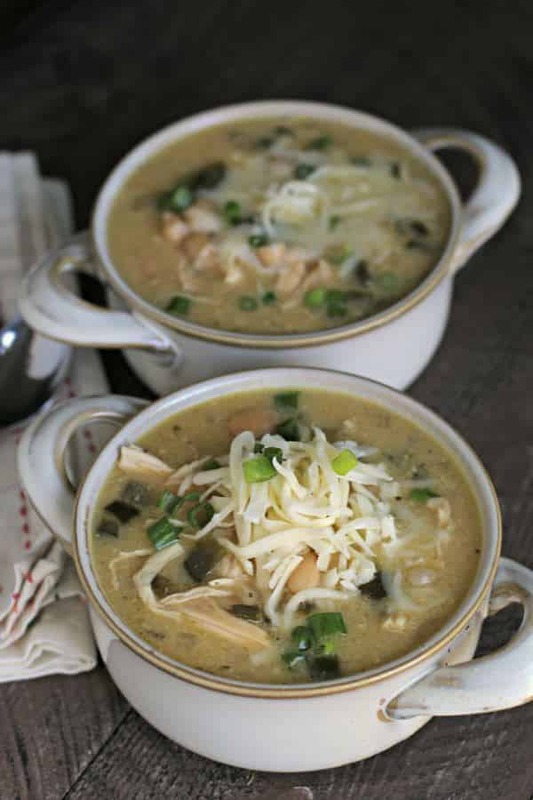 I love to try new recipes, and what is better way to cook them than in the slow cooker? 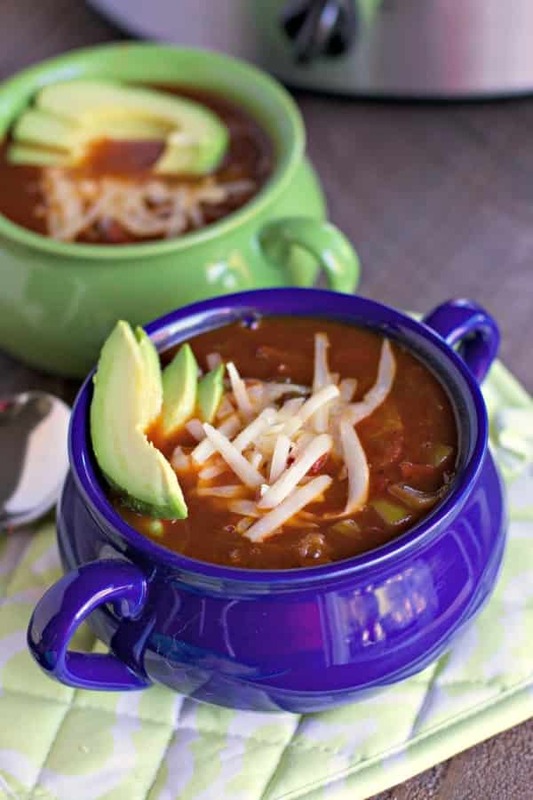 Here are 13 recipes for slow cooker chili, I hope you try a few!